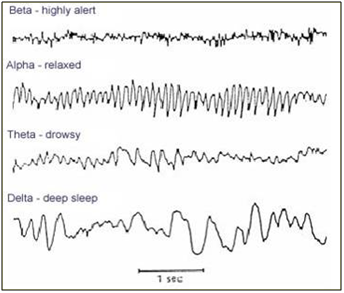 A QEEG assessment is a recording of brain activity (the electroencephalogram) from across the whole scalp using a number of sensors, usually 19. The raw measure of brain activity is converted using mathematical equations into a form which can be compared to a normative database. 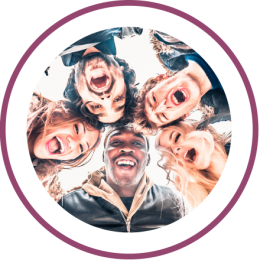 This comparison allows us to make a judgement about whether aspects of your brain are communicating effectively with each other, and whether you have amounts of each type of activity which are consistent with other people without clinical symptoms. 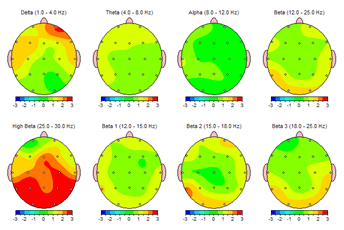 What Information Does The QEEG Assessment Provide? The results of the QEEG assessment, including the relative amounts of each type of activity, are presented in the form of a ‘brainmap’. For example, the report you are provided with will contain several figures like the one below. How Can I Use The QEEG Results? The ‘brainmaps’ within your report will allow a trained professional to evaluate how effectively your brain is working, but also whether your particular profile of brain activity is the kind we would expect given your pattern of symptoms. If this is the case, we can advise you on approaches that are available to allow your brain to work more efficiently, so you can function at a more optimum level. 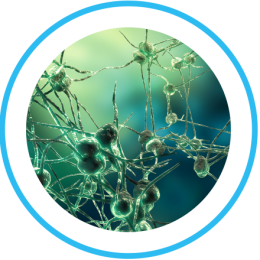 One such approach we offer at LANC is neurofeedback, a technique which directly alters brain activity through a conditioning paradigm. 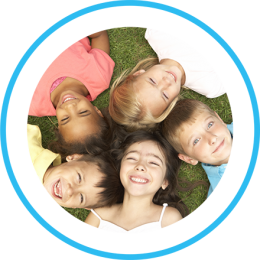 If you would like more information about our QEEG assessments.